I recorded this special edition of the show at Art New York, in New York City. Art Miami, the preeminent producer of leading international contemporary and modern art fairs, presents Art New York for its second year and the debut of CONTEXT New York. The two highly-anticipated events showcase artwork from more than 150 galleries representing nearly 1,200 artists from 50 countries. 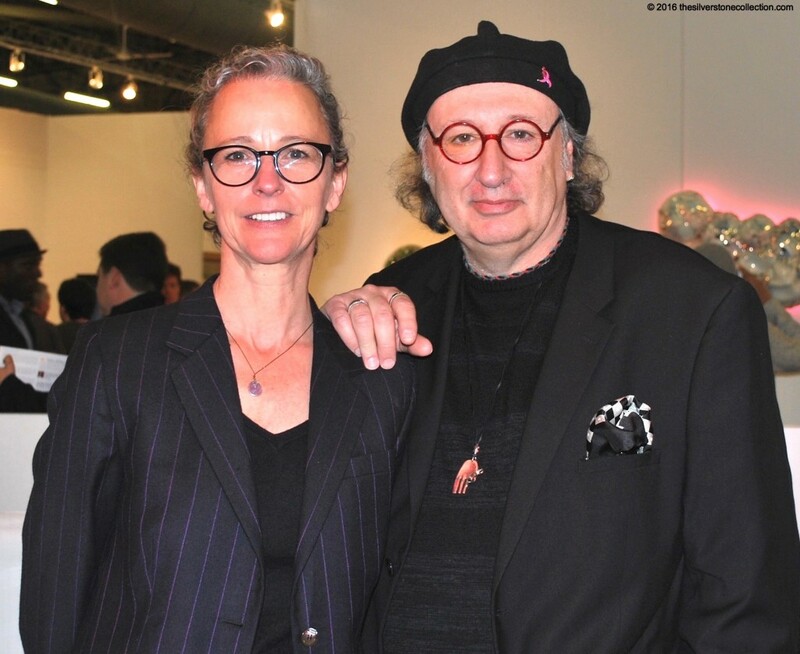 The sister art fairs are taking place until Sunday May 8th at Pier 94, in NY. Art New York 2016 provides a fresh alternative for acquiring important, never-before exhibited works from both primary and secondary markets. The fair welcomes both experienced and new art collectors who are looking to experience a carefully-curated, rich-in-content presentation of the best in the global contemporary art market. The CONTEXT New York fair, dedicated to the development and reinforcement of emerging and mid-career artists, is also taking place at Pier 94 and provides the ultimate platform to show cutting-edge talent from leading galleries around the world. The combined exhibition space of Art New York and CONTEXT New York covers more than 200,000 square feet, alongside the Hudson River. Adrien Brody received widespread recognition and acclaim after starring in Roman Polanski’s The Pianist, for which he won the Academy Award for Best Actor and his latest film Manhattan Night opens on May 20th. Adrien has another passion which the public first discovered when he exhibited his collection of paintings entitled Hot Dogs, Hamburgers and Handguns, in Miami in 2015. Here at Art New York the public can see his second collection entitled Hooked.